Enter To Win A Free Kombucha Starter Kit! 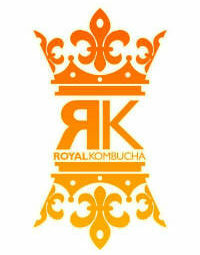 Prize: 1 Kombucha Starter Kit Absolutely Free. No Hidden Charges, No Shipping Fees , No Tax ! Drawing dates are the 7th , 14th , 21st and 28th of each month !